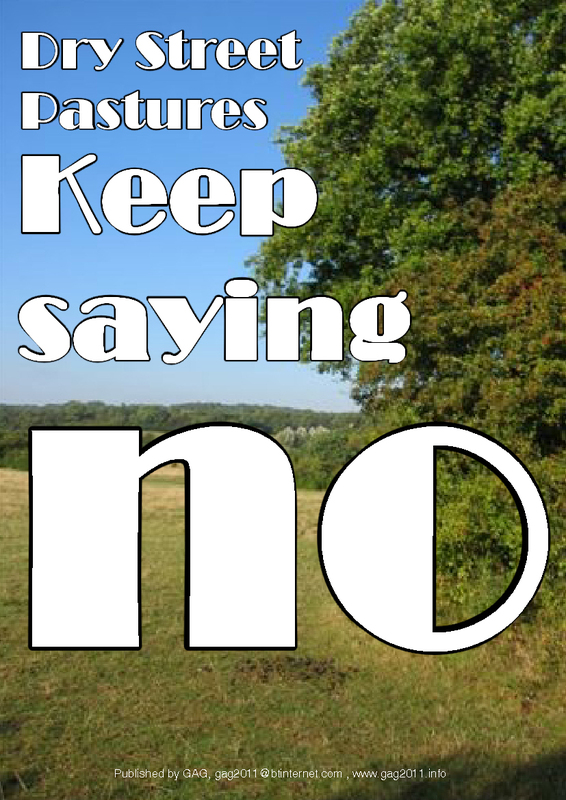 Once again Basildon Council has ignored the overwhelming public consensus and has voted to develop the Dry Street pastures. Ignoring petitions bearing 1000’s of names and the views of the public and numerous wildlife experts, including the Essex Wildlife Trust, Butterfly Conservation, the Essex Badger Trust, the Langdon Living Landscape and Basildon Natural History Society, Basildon Council has become the first in Essex – as far as we know – to vote to destroy a UK-BAP site and a registered Local Wildlife Site – which it had created ! In addition it has agreed to the demolition of the Longwood Equestrian Centre, a facility that offers job training, livery and the chance for hundreds of local youngsters and adults to develop and broaden skills in an increasingly popular past-time, with shows and eventing on a regular basis. Longwood was one of the places where the young Ben Maher – Olympic Gold winner in 2012 – did some of his training, as well as other successful riders in the world of equestrianism. Vague suggestions of a new location have been made, but the only one that we are aware of is on a disused land-fill site, remote from any network of bridleways, on the Thames marshes. Defenders of Dry Street Pastures and Longwood will be seeking to challenge the planning decision through the courts, a decision that runs counter to much of what Basildon Council claims to stand for and to the spirit and letter of the new National Planning Policy Framework (NPPF). Please spread the word through to your friends and contacts; and contact us if you would like to get closer involved. And please do keep up correspondence with the local Basildon press. This shameful decision needs as much exposure as possible. I attended the meeting on Dry Street. I watched in amazement as people came forward to speak for the protection of this site and Longwood. I watched in horror as Basildon Council dismissed all of these very well prepared speakers. This was sham. They had already made up their minds. This was a done deal. Basildon had made the decision long before the meeting. They are not working for the people of Basildon. I feel that the people of Basildon need to stand firm on this matter. Make your voice heard. Because this will not be the end they will build over all the green space. Stop this now. We must demand they do what the people of Basildon want. That after all is why they were voted in. Or did I get that wrong? God did not give us this planet to destroy. We’ve written about the Dry Street situation in a piece on the Thurrock Heckler that takes a look at what’s wrong with the planning system – http://thurrockheckler.wordpress.com/2013/06/13/the-ethos-of-planning-like-it-or-lump-it/ Granted, our piece probably only scratches the surface of what is wrong but it’s a start!